Ride on the High-Speed Rail of Growth! 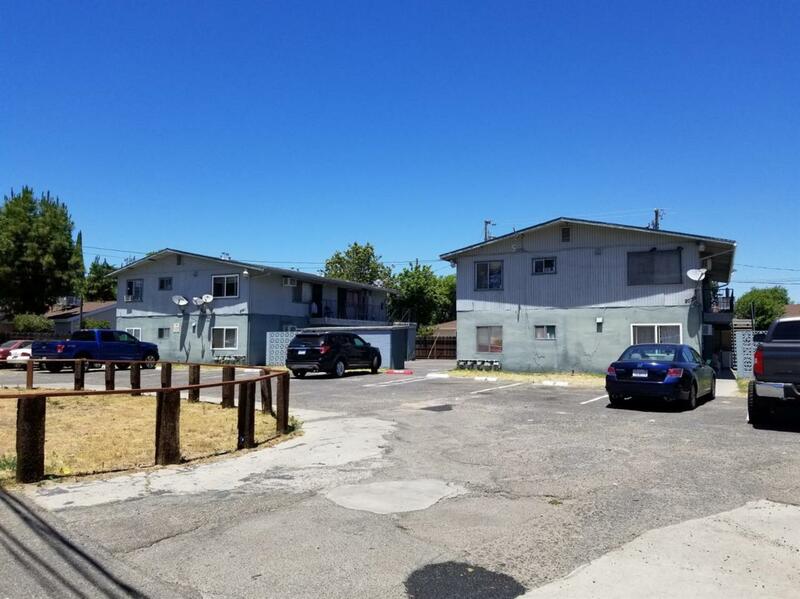 Fourplex to be sold with adjoining fourplexes at 1155 Willow, 2039 Olive Ave and 2061 Olive Ave. 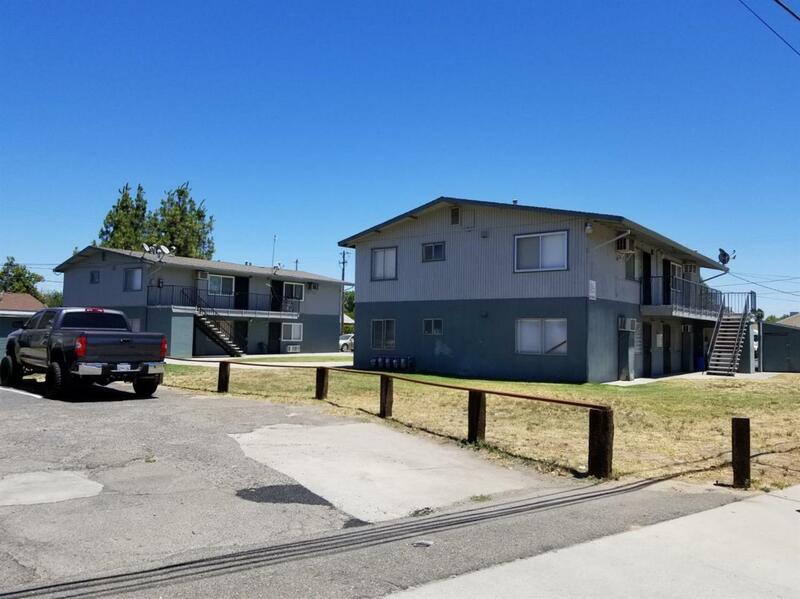 The combined fourplexes have a total of 16 units of 2bed/1bath each, with on-site laundry. These properties are fully occupied and are well below market rent. Rentometer suggests average rents to exceed $800. 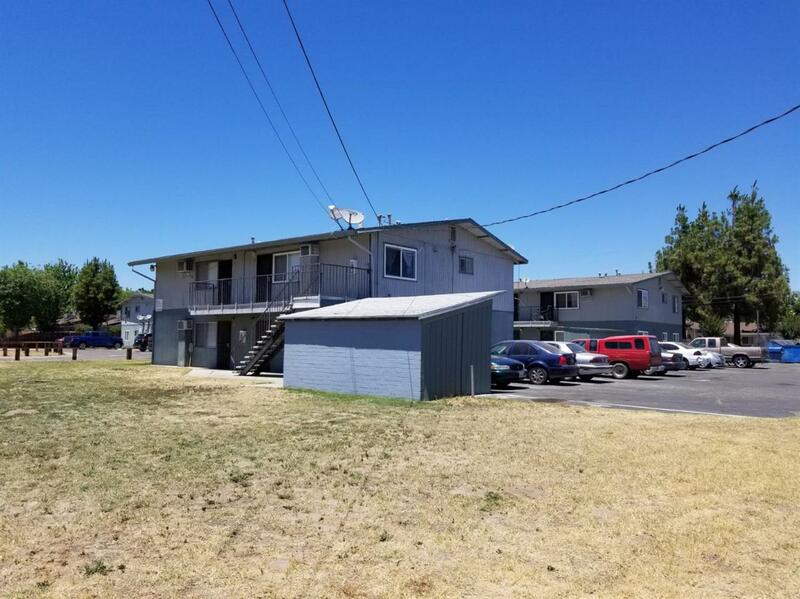 Close to downtown Atwater, Applegate Ranch Shopping Center, groceries and Highway 99. Possible opportunity to buy much larger portfolio.